Protect your hands with our quality gloves. 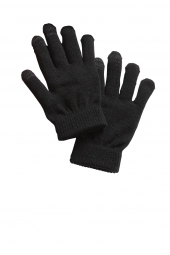 Gloves are must have for protecting yourself from winters, germ exposure or while working with hazardous matters. We understood the importance of gloves and came with pocket friendly high quality gloves.